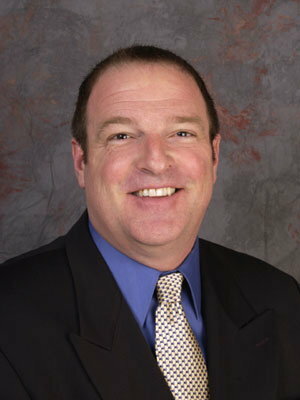 Joe Sopo, Realtor has his pulse On LB real estate. Click for info. 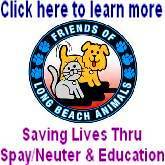 Become A Hero To LB Animals With A $15 Membership. Learn About Us, Click Here. Pollman's Insurance, Full Service, Homegrown Firm Helping LB Area Homeowners & Drivers Save In 2005! Click for info. Ninos Ristorante: A delicious treasure in Bixby Knolls. Click here if you're hungry or for catering! (April 1, 2005) -- LBPD says it has noticed a "sizable increase in auto thefts in all areas of the city." In a written release, it says during January and February 2005 "a total of 714 vehicles had been reported stolen, in comparison to 544 which had been reported stolen in January and February of 2004, a 31% increase. Of the 714 reported stolen during January and February 2005, 365 of them were older model (80’s/early 90’s) Toyota Camrys and Corollas, and Hondas Civics and Accords. The time most of the thefts are occurring is between 7:00 p.m. and 3:00 a.m."
It appears as though many of the vehicles are being stolen primarily for transportation, as many of them were recovered within a few days; however, there are vehicles being stolen solely for parts. Officers recently arrested a 17 year-old from Long Beach and an 18 year-old from Lakewood for charges including vehicle theft, grand theft and receiving stolen property. The department is conducting undercover operations, and is focused on identifying and arresting suspects responsible for the vehicle thefts. And if you want additional information on protecting your vehicle or property, contact LBPD's Community Relations Division at (562) 570-7215.